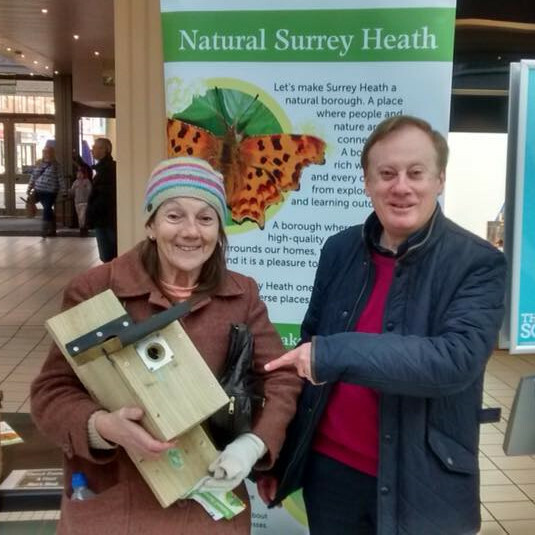 We aim to make Surrey Heath a natural borough. A place where people and wildlife are better connected. 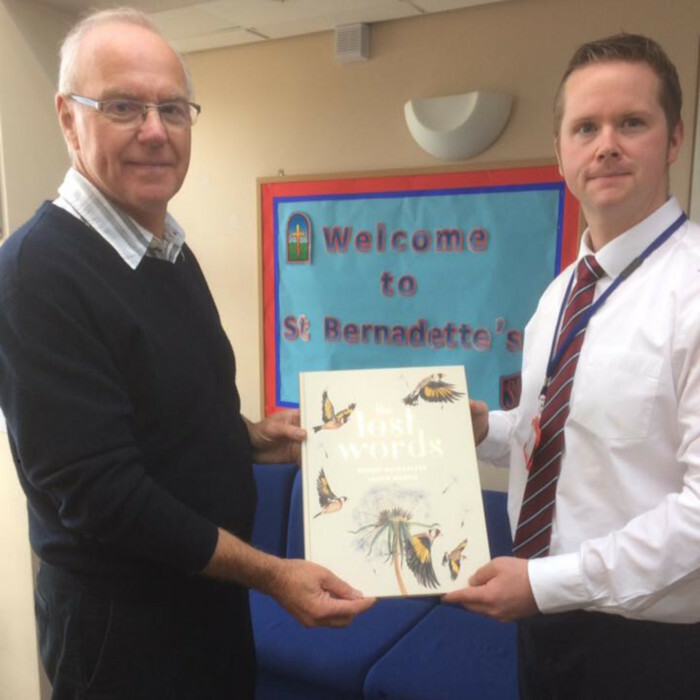 A borough that is rich with wildlife where every child benefits from exploring, playing and learning outdoors. A borough where we all enjoy high-quality green spaces, nature surrounds our homes, the air is clean to breathe and it is a pleasure to walk everywhere. Together let’s make Surrey Heath one of the most beautiful and naturally diverse places in the country. This is the start of a journey. 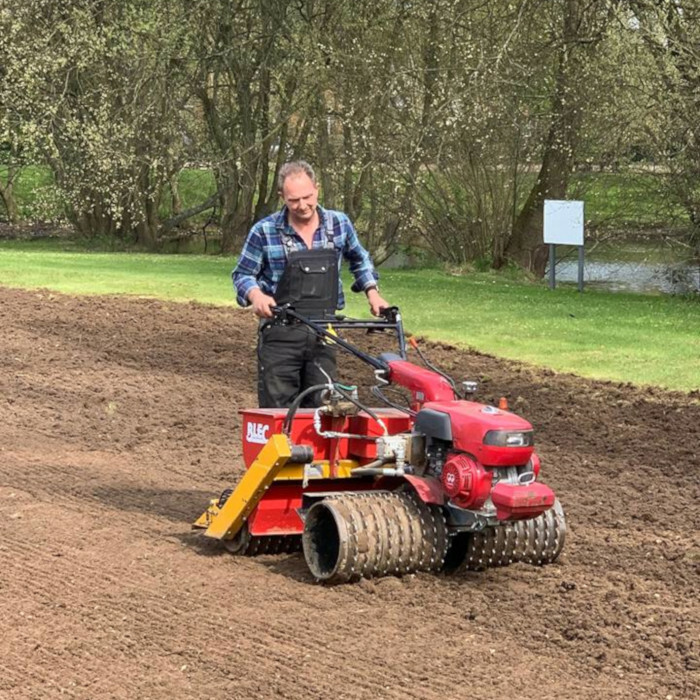 Learning from experience here, we will spread our initiative to the whole Blackwater Valley making it a great place to live, work and play. 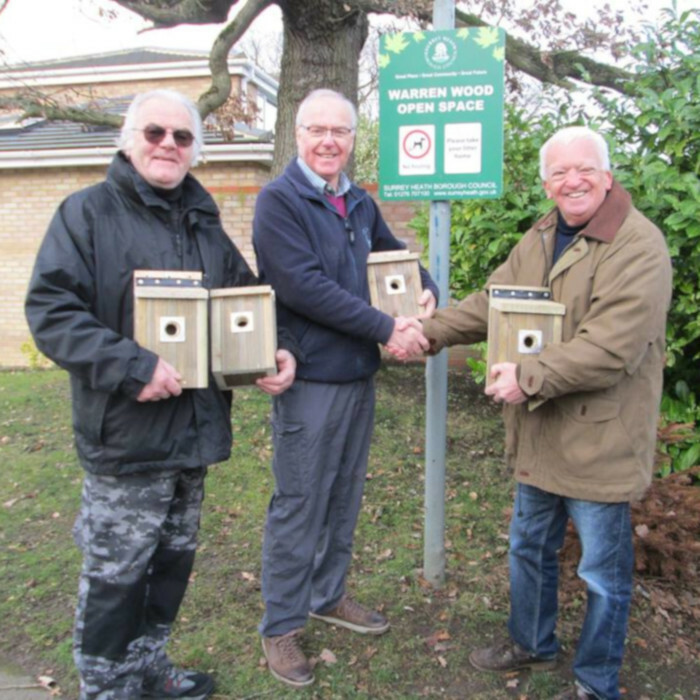 Natural Surrey Heath project launches by giving away 50 bird box kits.